Laurie Crookston, a nurse practitioner with a specialty in family mental health, has worked in the mental health field for the past decade, but has worked as a nurse since 1975. Over her decades of delivering quality care for young and old alike, she has served in a variety of fields such as pediatrics, emergency, intensive care, and psychiatry. 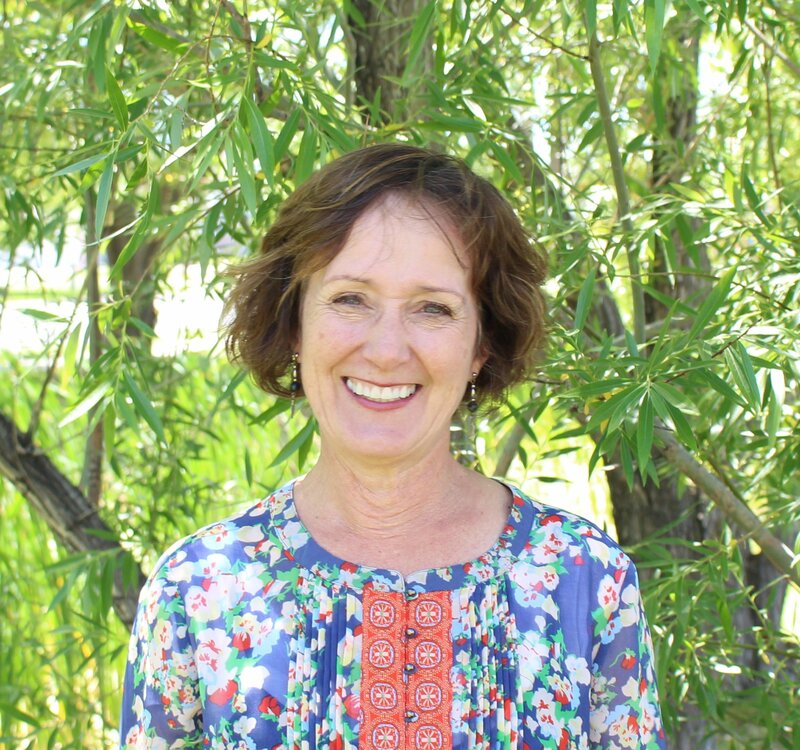 Laurie holds undergraduate degrees from Brigham Young University as well as Weber State University. She was awarded a graduate degree from the University of Utah. In her free time, Laurie tends to her grandchildren (13 thus far). She also loves to garden, read, cook, and enjoy the outdoors through outdoor recreation activities. Laurie has been working at Elevations RTC for the past year, enjoying every minute of it. Her favorite part of working at Elevations is getting to know her coworkers and every student she helps. She truly has a passion for helping students and their families find happiness and success.